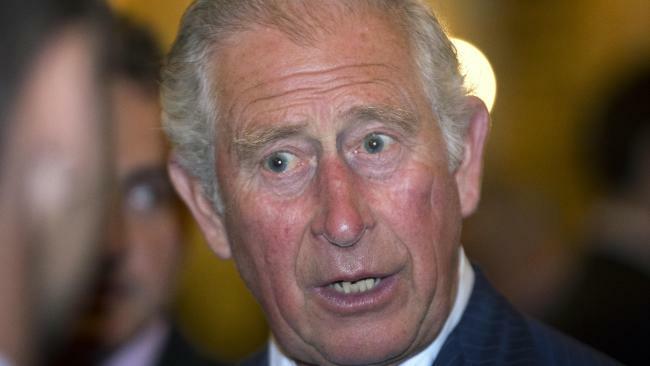 THE Queen's former press secretary has revealed that Prince Charles might not become King Charles III when he eventually succeeds his mother to the British throne. Dickie Arbiter, who also wrote a book, On Duty with the Queen, about his time in the royal household said in an interview with Hello magazine in the UK that Charles could choose another of his middle names as his official title when he becomes king. "He might choose one of his other names Philip, Arthur or George," Mr Arbiter said. Charles would be far from the first monarch to change his name once he ascends the throne. 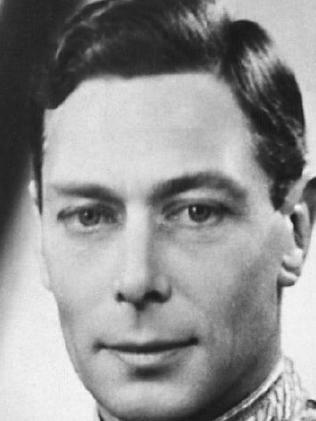 His own maternal grandfather's name was Albert (known to his family as 'Bertie') but he chose to go by King George VI. King Edward VII's Christian name was also Albert. 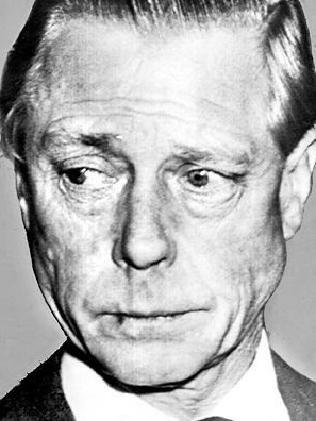 Meanwhile, although King Edward VIII, who abdicated in 1936, kept his first name, he was always known to his family and friends as David, his final middle name. Charles will also inherit a plethora of other titles, including the Duke of Lancaster, Defender of the Faith, Supreme Governor of the Church of England, Head of the Commonwealth, and King of other Realms and Territories. King George VI. His first name was actually Albert. Picture: Supplied. "[Charles will] also be Lord of the Man (Isle of Man) and Duke of Normandy," Mr Arbiter said. "But generally he'll only be known as king." Mr Arbiter also said that he believes Camilla will become Queen Consort when her husband becomes King. He added, she'll be a good support to Charles, because of her "sense of fun and humour". 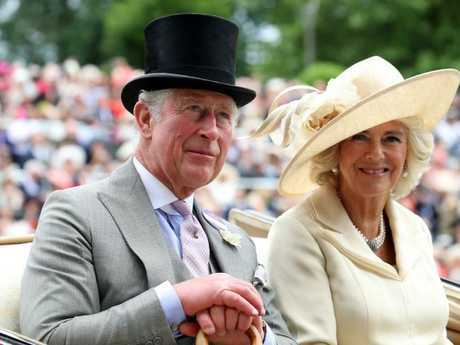 Another royal commentator, Charles Anson, told People magazine that Camilla will make a perfect Queen Consort. "[She] kind of jollies along and doesn't let him get too overburdened by the woes of the world," Mr Anson said. Camilla's exact title when Charles becomes King has long been a source of debate since the couple's marriage in 2005, Clarence House has maintained it is "intended" she will be known as "Princess Consort". Royal insiders, however, have said that Charles reportedly wants to see his second wife crowned Queen. Earlier this year, Clarence House removed any mention of Camilla's possible title from its website, while it was also removed from her personal biography and Buckingham Palace's website. "This is one question that Clarence House has not been asked by the public for some time, which is why it no longer features," a spokesman said at the time.